New York Women are taking it to the streets and the voting booths, but much more needs to be done to inspire participation and change across New York City. It’s hard to believe that New York still ranks 22nd out of the 50 states in women’s political participation, voter registration, turnout, representation in elected office, and allocation of institutional resources. WCC is ready to change all of that! In our second century of service, WCC is committed to strengthening civic engagement and forging a new generation of trailblazers. In the past two years we’ve seen grassroots activism and political engagement inspire movements for change. We are ready to continue the momentum.  Will You Be a WCC Changemaker? Support WCC’s Civic Fund and invest in a more civically engaged New York!